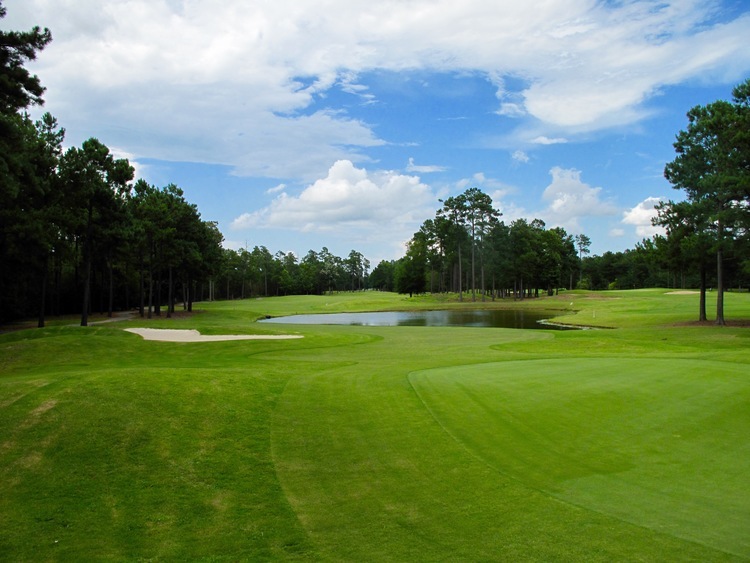 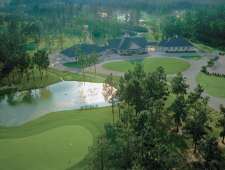 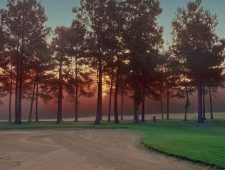 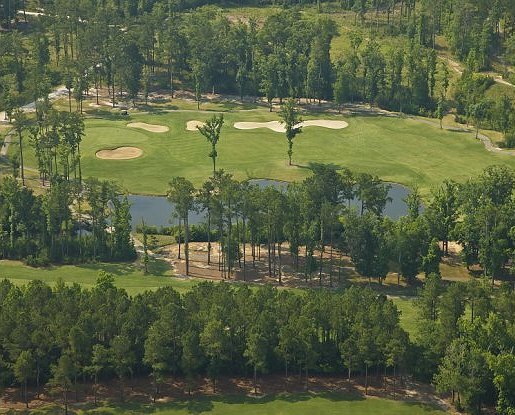 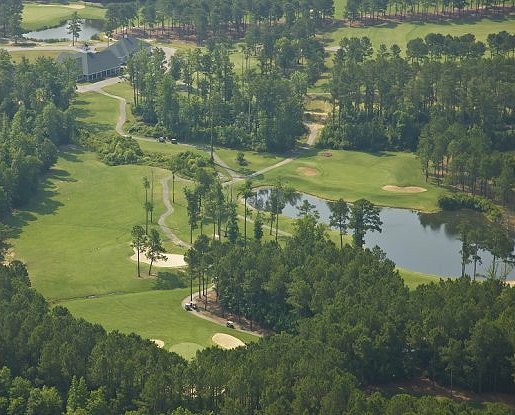 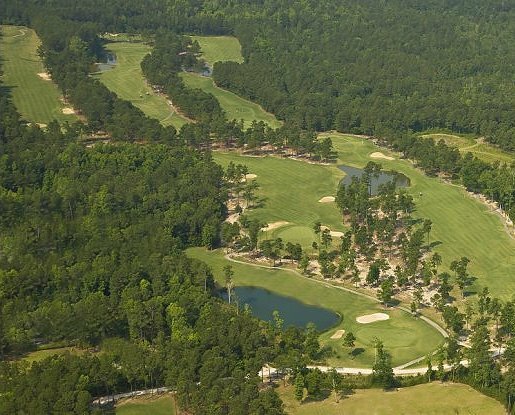 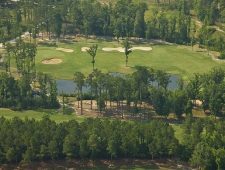 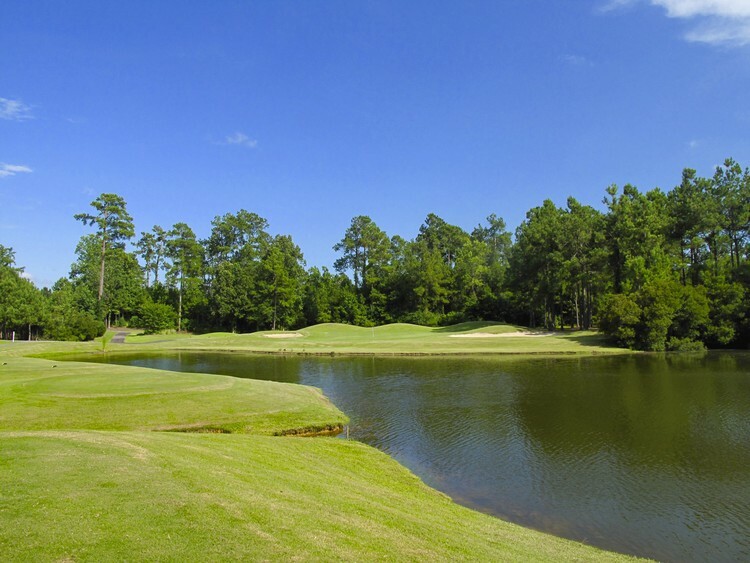 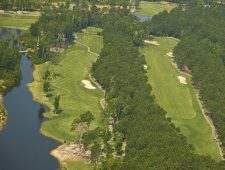 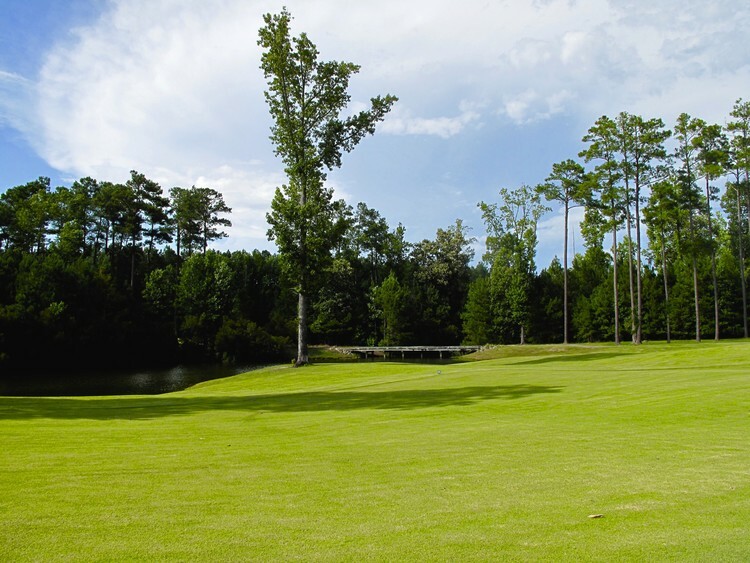 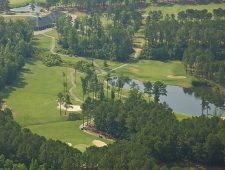 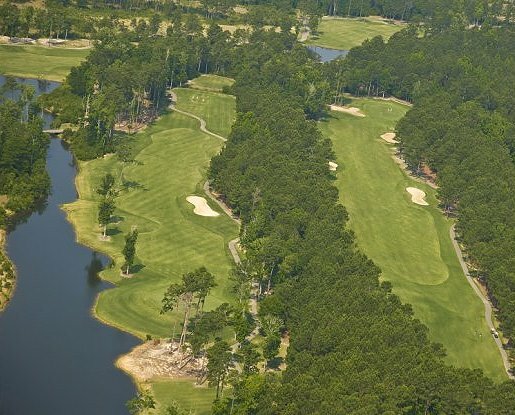 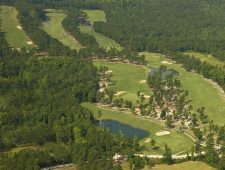 Come experience “A Touch of Royalty.” 18 beautiful holes are carved through a peaceful pine forest. 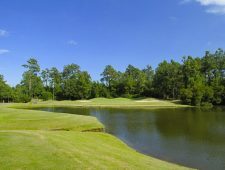 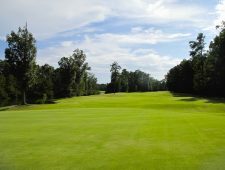 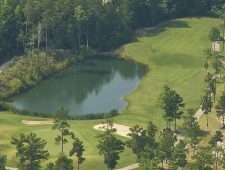 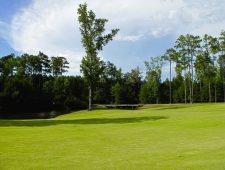 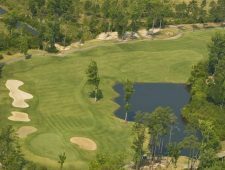 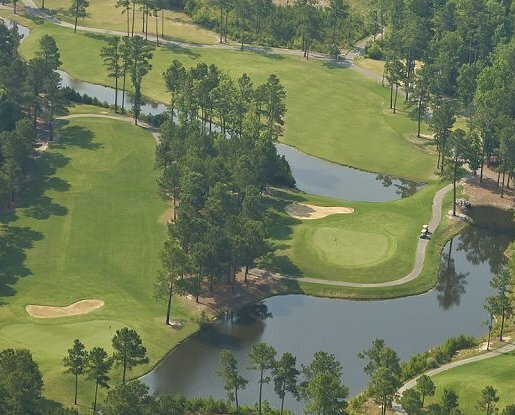 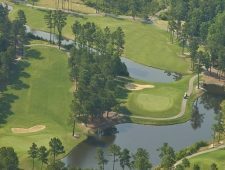 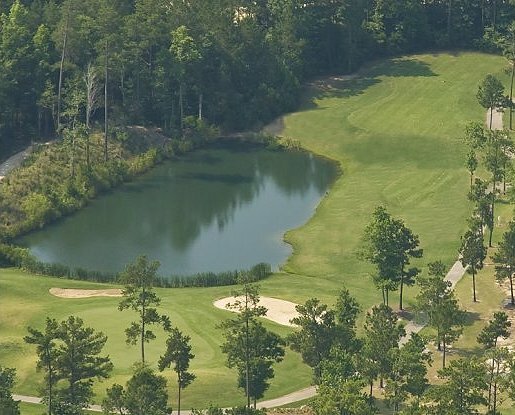 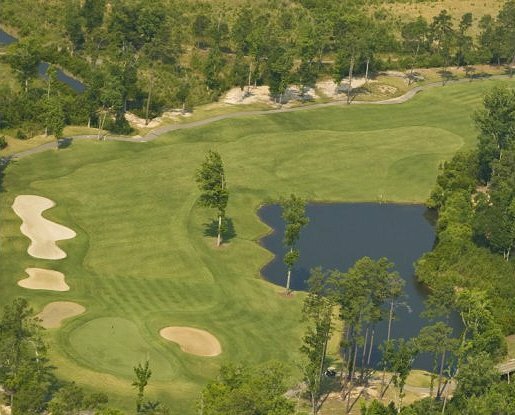 Extensive mounding and large undulating TifEagle greens complete the unique design. The graceful clubhouse welcomes you with an upscale pro shop and your favorite beverage. 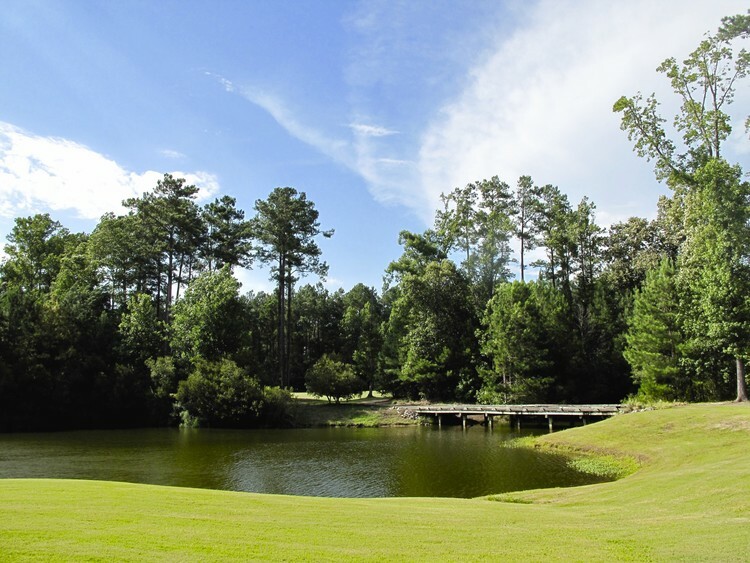 Although challenging, Crown Park is especially popular with Seniors and Ladies.